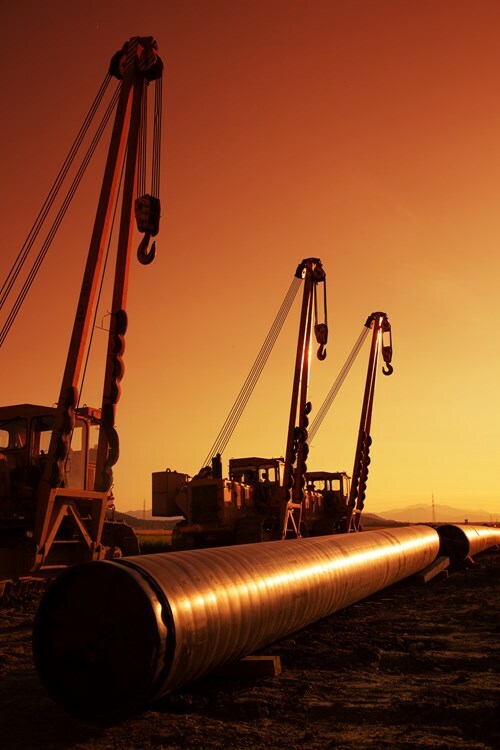 Jemena has been selected by the Northern Territory Government to build and operate the North East Gas Interconnector (NEGI), connecting the Territory’s vast gas fields to the east coast gas market. The 387-mile pipeline will link Tennant Creek in the Territory to Mt Isa in Queensland, and cost around $800 million to construct. Jemena Managing Director Paul Adams said the pipeline would fast-track development of the NT’s gas industry, with gas expected to flow to east coast markets from 2018. Adams said Jemena had been working closely with communities and businesses along the proposed route from the start of the bidding process, to harness as much local and Indigenous participation as possible in the delivery and ongoing management of the pipeline. During the planning, construction, and commissioning phases, Jemena will create up to 600 jobs for locals and offer up to 100 contracts for local businesses, worth around $112 million. It also expects to staff ongoing operations and maintenance teams at both Tennant Creek and Mount Isa from local workforces. To ensure remote communities benefit as much as possible from the NEGI project in the long-term, Jemena is also investing in training programs, Indigenous apprenticeships and a new Indigenous social enterprise in Tennant Creek to provide support services for construction and road maintenance projects in the area. Construction of the NEGI is expected to be completed by 2018. 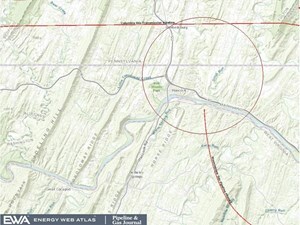 Once completed, it will be known as the Northern Gas Pipeline (NGP).